This is how a small local brand name quickly becomes a buzzword. Building a strong local presence breaks down to two stages: earning recognition and maintaining reputation. Those who can reach their customers effectively and gain their trust are likely to become local celebs. With this list of ideas, you can create a plan that helps you get in front of the audience and keeps you flush with traffic to your store. This should be done before any promotion happens. Word-of-mouth is a powerful referral source for your business–and you can drive it with stellar service and delivery to your existing customers. The number of mobile users has already surpassed desktop–and this trend is only growing. With this in mind, it’s more important than ever to have a mobile-responsive website as part of your promotion (and sales) strategy when reaching a local audience. 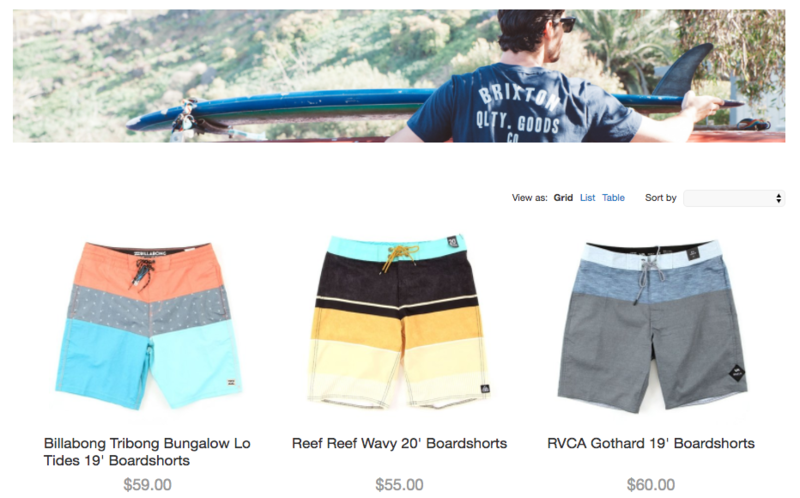 Ecwid offers a Starter Site that’s a simple, one-page home for your online store that’s completely mobile-friendly. There’s a built in shopping cart for all of these sites. When people search for businesses like yours, you’ll come up both as a search result and within Google Maps. 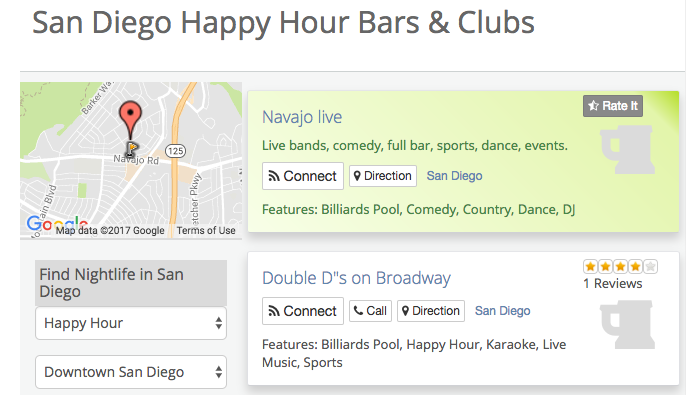 howcase your business hours, phone number, ratings, and get smartphone users quickly routed to your store with directions. Aside from these more common local online directories, you may also see if there is a local newspaper or magazine that does special industry directories during the year, too. 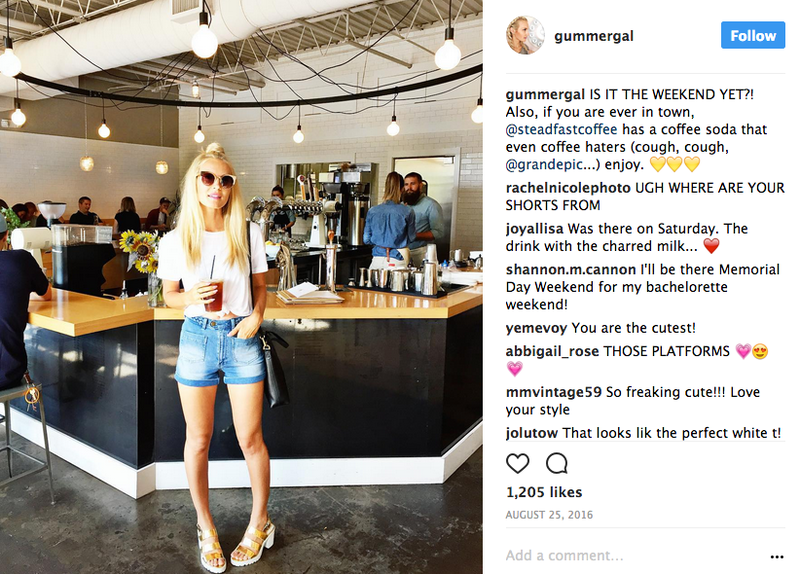 Micro influencers are those with a semi-large following, we’re not talking Kim Kardashian level here. They are cheaper, but their audiences are usually very active. Come up with a pitch list of 3-5 interesting story angles for these outlets (try not to put your business at the center) and send them out to some of your local reporters to see if there’s any interest. Stories about how you’re supporting a charity or giving back locally typically work best. If you don’t hear back within a few days, be sure to follow up. Don’t forget to write a great copy for your About Us page to hook reporters. 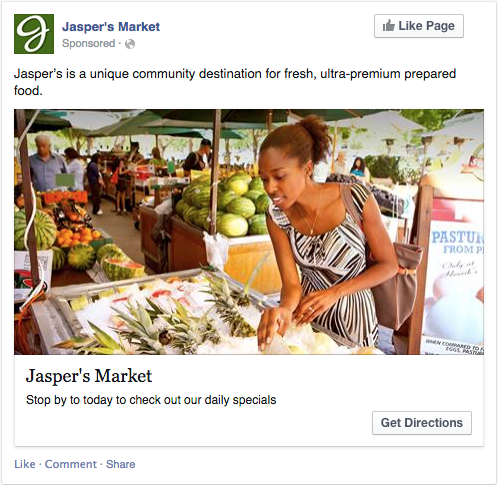 Want more tips on Facebook ads? 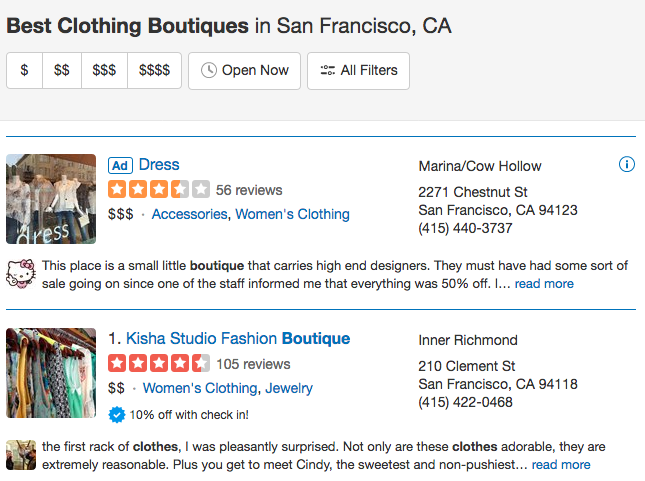 Reviews are powerful elements of social proof that can help convince shoppers to come in and check out your local business. They help you build a positive reputation with your audience–which is crucial for local businesses.